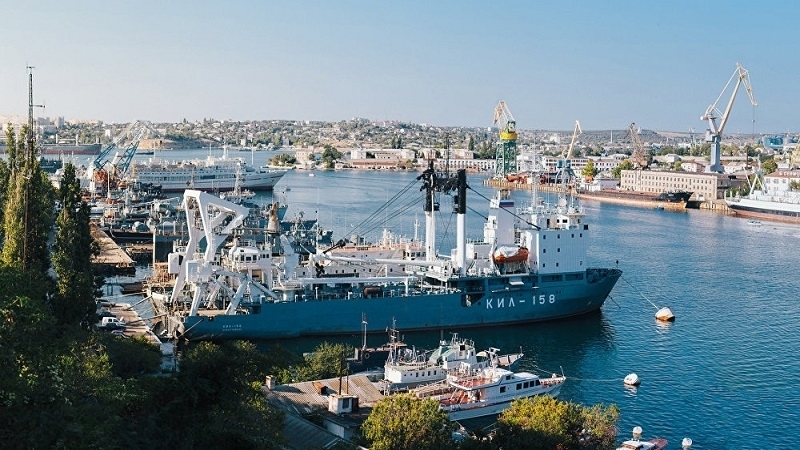 Over the period from September 1 to October 1, 30 violating vessels entered the ports of the Russian-annexed Crimea, according to the information provided by the press service of the Ministry for Temporary Occupied Territories and internally displaced persons of Ukraine. Reportedly, the vessels entered to the ports of Kerch, Sevastopol and Feodosia 79 times. Of these, 23 vessels under the flag of Russia and seven others under the flags of Palau, Sierra Leone, Togo, and Tanzania. Moreover, five vessels flying the flags of Malta, Panama, Tanzania, Togo and Russia were recorded in the seaport of Sevastopol, Feodosia and Yalta, but did not enter the terminals of these ports. Earlier, in August, 34 cargo ships were registered that had illegally entered the ports of the occupied Crimea.